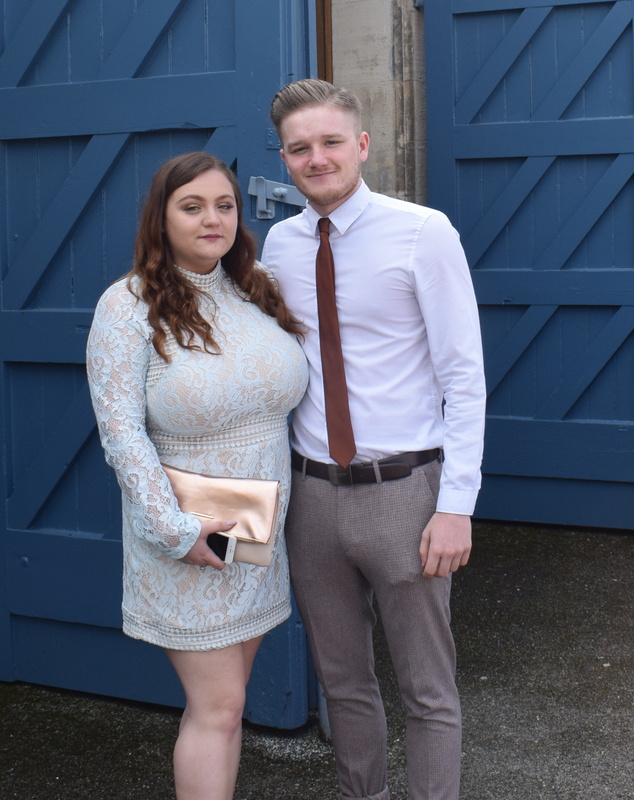 I love a good wedding, I really do, and the one that I went to a few weeks ago was a lovely day! But, I’ve got to be honest, finding an outfit for it wasn’t easy. If you follow me on social media and have seen my tweets/instagram stories about it, I ordered 9 different outfits before finally finding one that I fit and that I liked! It was basically a nightmare, and I know so many other people who struggled to find one too! 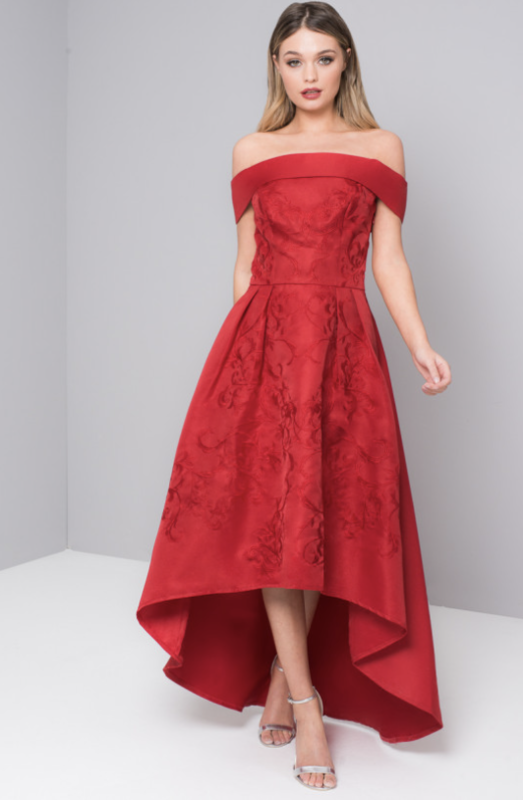 So, I’ve searched the internet to find a wedding outfit for all; some pretty, comfortable and some even a little unique, I hope this helps you out! First thing’s first, here is the dress that I actually went for. I loved it in the end and felt comfortable all day; win win! It’s from Pretty Little Thing and you can shop it here. Speaking of Pretty Little Thing, they were my first stop for this post. I love their dresses and couldn’t believe how many were wedding appropriate! How pretty is this?! 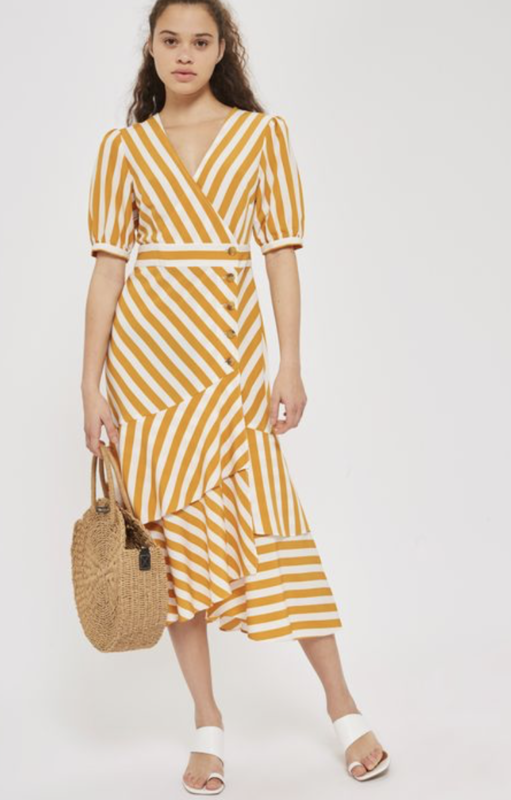 Plus it’s quite similar to the dress that I had, but a more summery option! 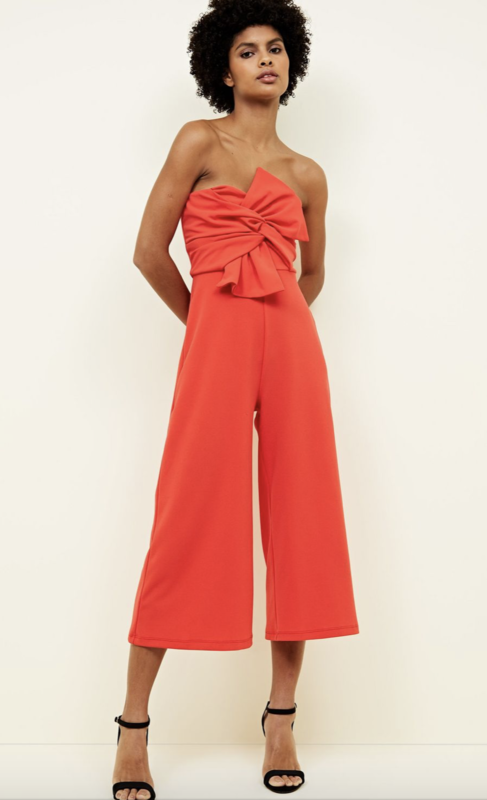 I love a good jumpsuit for a wedding, even if they can make for a bit of an awkward toilet trip, they look fab! How amazing is this co-ord?! Teamed with a gorgeous cream blazer, this is the perfect option to avoid those award jumpsuit-toilet moments! Moving on to my ultimate fav… ASOS! Okay, I couldn’t not include this, it’s just too cool! This is just so beautiful, I’m sad that I didn’t find it before the wedding now! Now onto a brand that is pretty new to me but does beautiful dresses.. Chichi! How stunning is this?! Perfect for Spring and Summer! I love this colour; super stunning! I just cannot believe how pretty this is! Plus, it’s in the sale at the moment too. This is really unique and looks great; a lovely alternative-style! This bow is just beautiful, and this dress is really something special! Or how about this jumpsuit?! So nice! 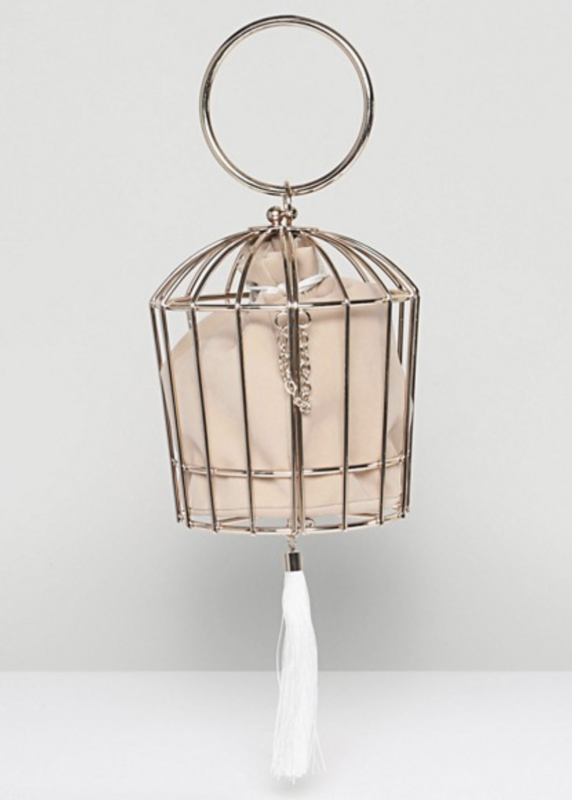 Topshop doesn’t have the greatest selection, but their items are too pretty to not include! A definite different outfit for sure! Not a fan of achy feet?! These are pretty but low too! I know this looks casual, but you could totally dress it up! What are your favourite styles for wedding guests? Do you struggle to find outfits too?! Let me know in the comments! Next Post Make It Yourself; Yummy DIY Summer Drinks To Help You Ditch The Plastic!